Our team built this residential fence around a property line. The customer was looking for added security and aesthetics. 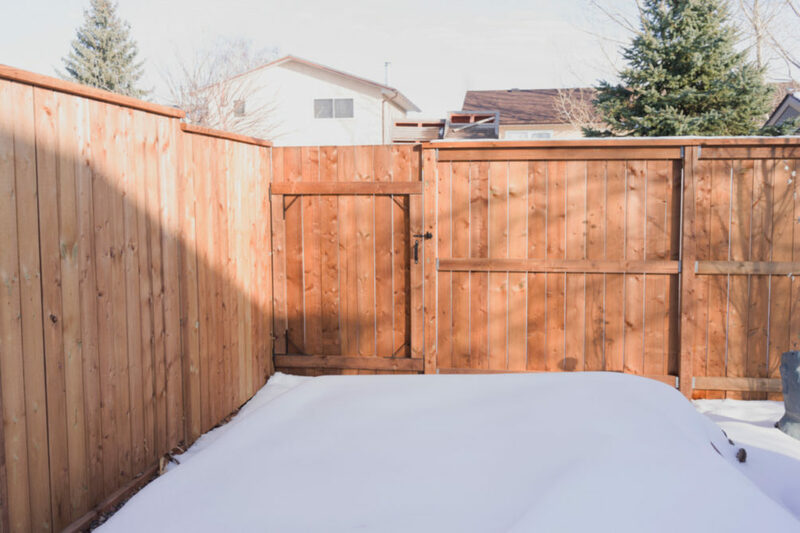 It’s amazing how much a new fence and increase the enjoyment and privacy of your backyard. a closed-in yard for pets.